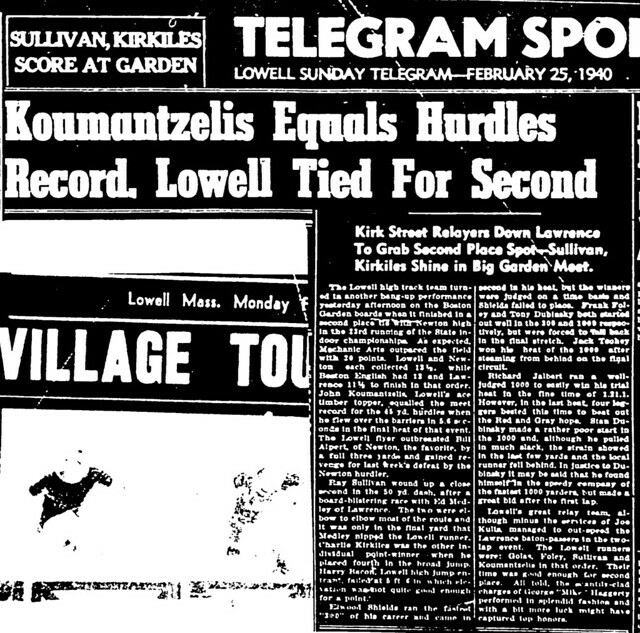 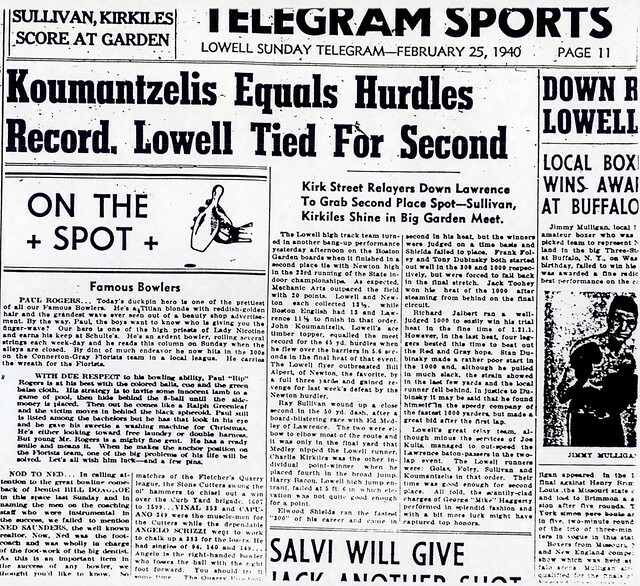 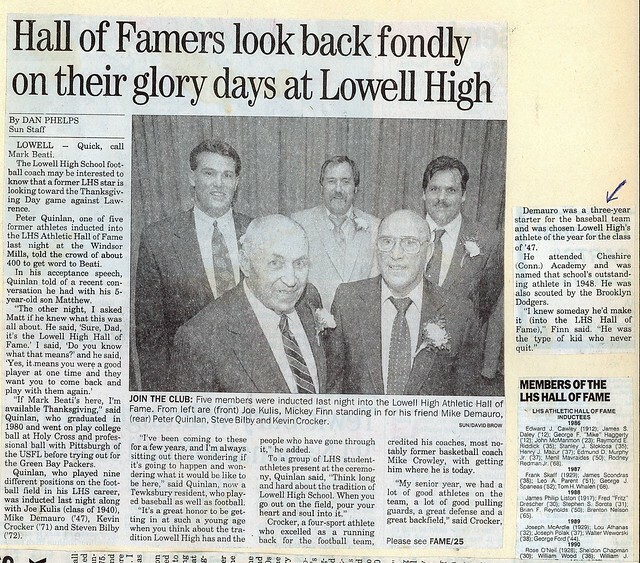 Renowned as both a player and coach at Lowell High School, Joe Kulis has left an indelible stamp on several decades of fans and student athletes in the Greater Lowell area. 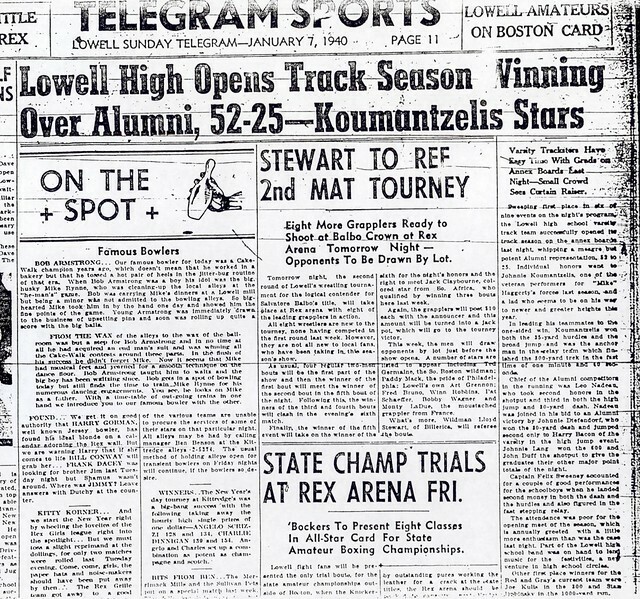 A solid 3-sport athlete at Lowell High School, Joe ran track and played baseball for the Red and Gray. 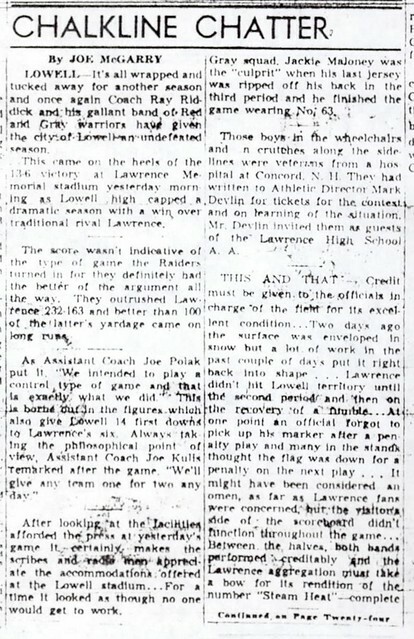 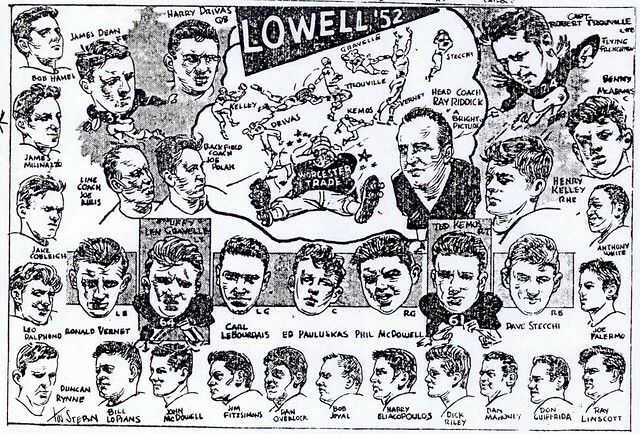 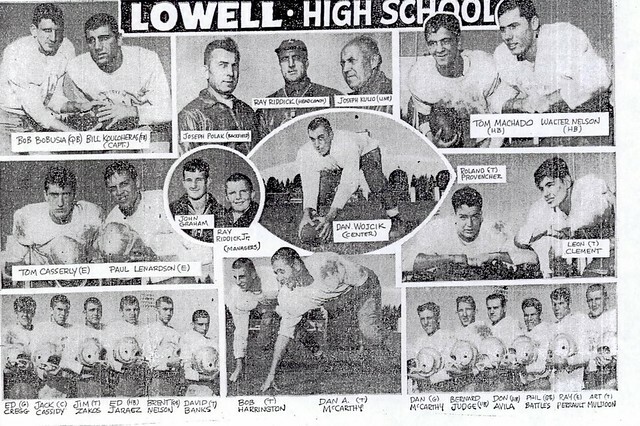 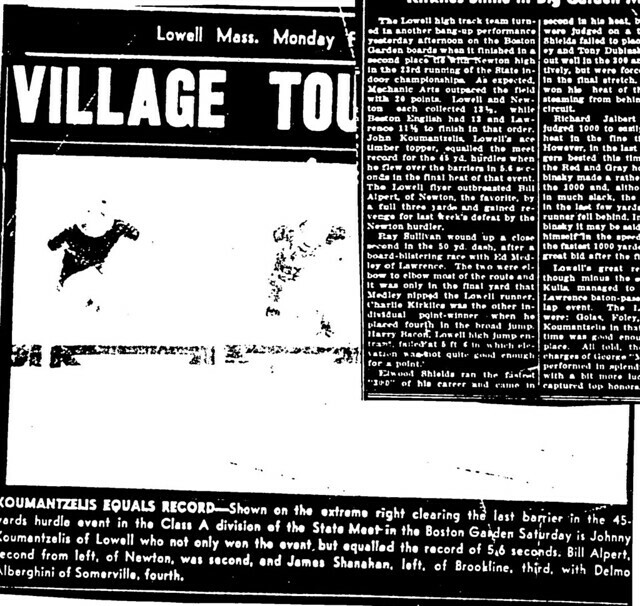 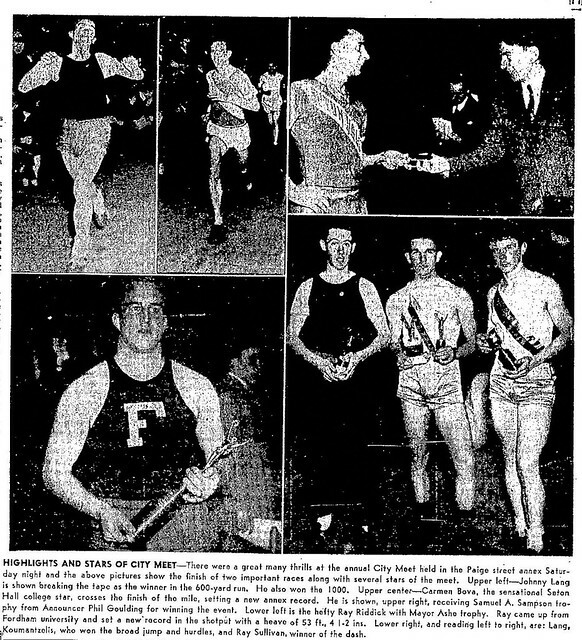 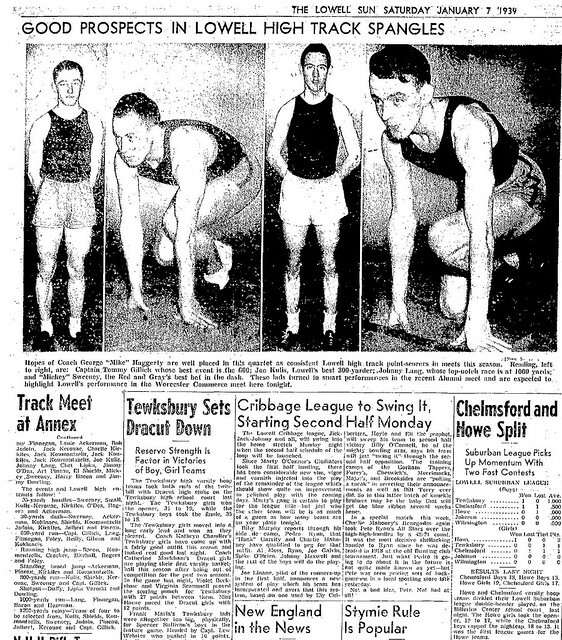 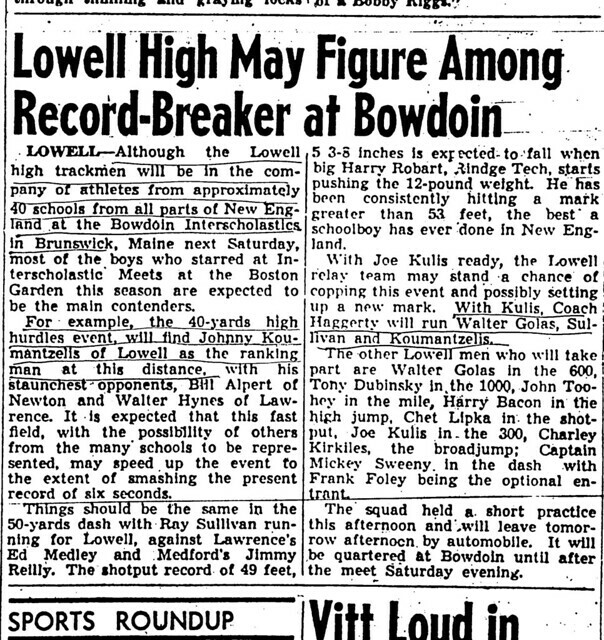 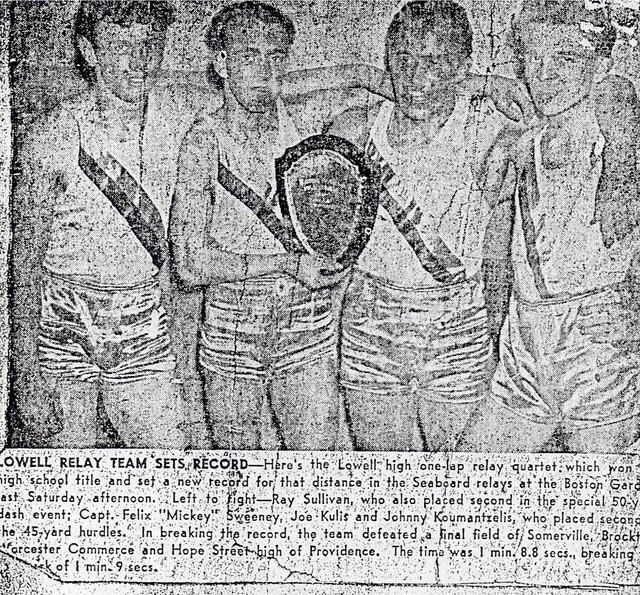 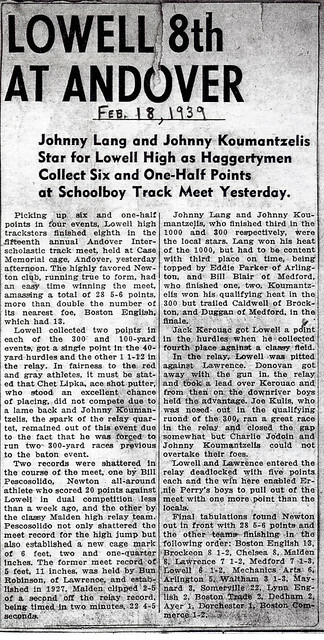 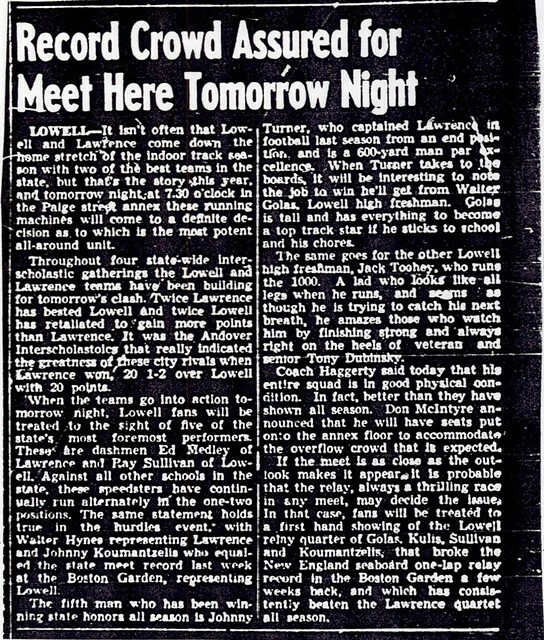 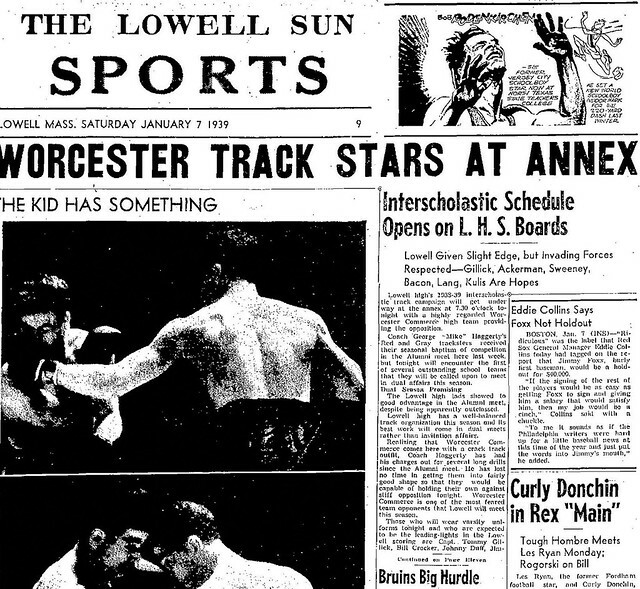 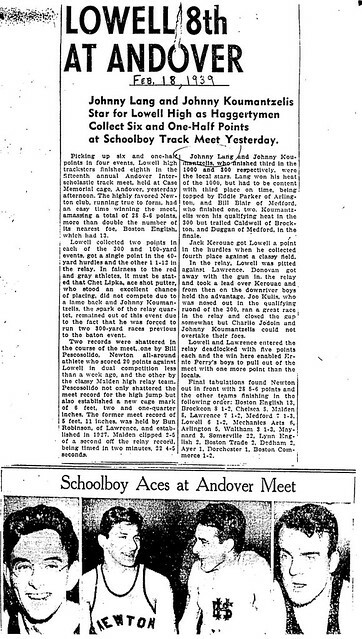 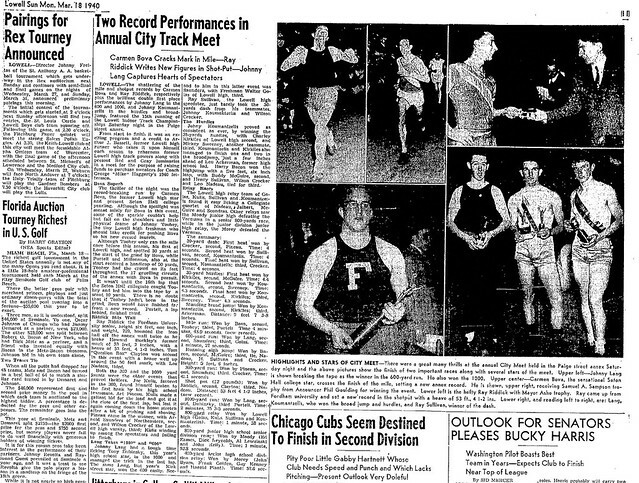 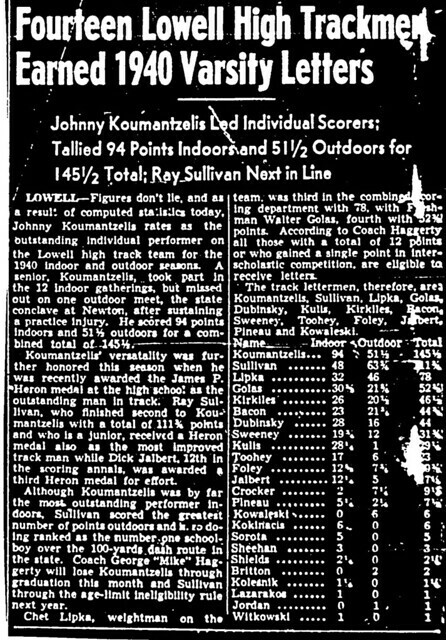 Additionally, Joe was named a 1st team All-Scholastic center in both his junior (1938) and senior (1939) years as a member of the Lowell High Football Squad. 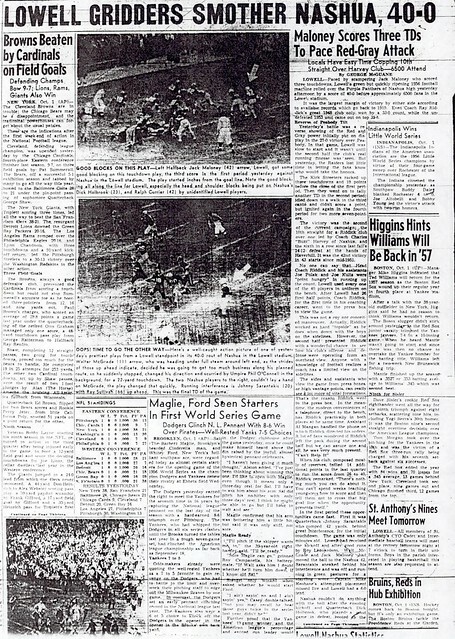 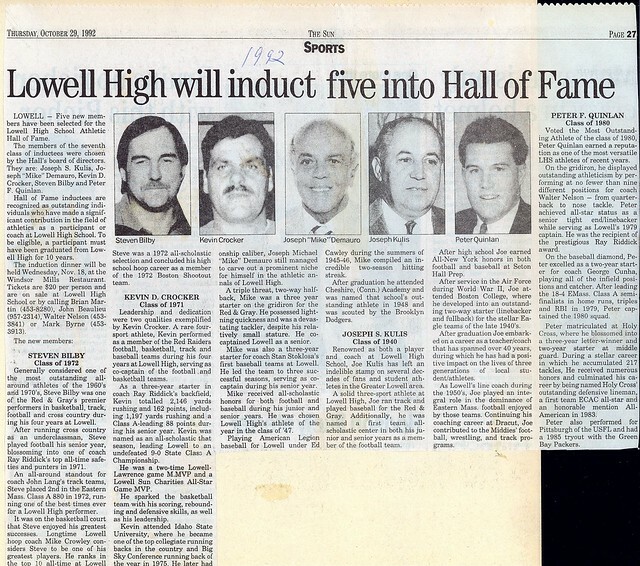 After high school, Joe earned all New York Metropolitan honors in both football and baseball at Seton Hall Prep. 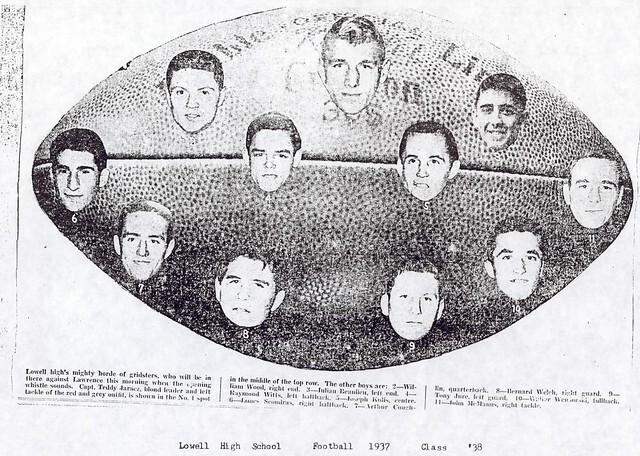 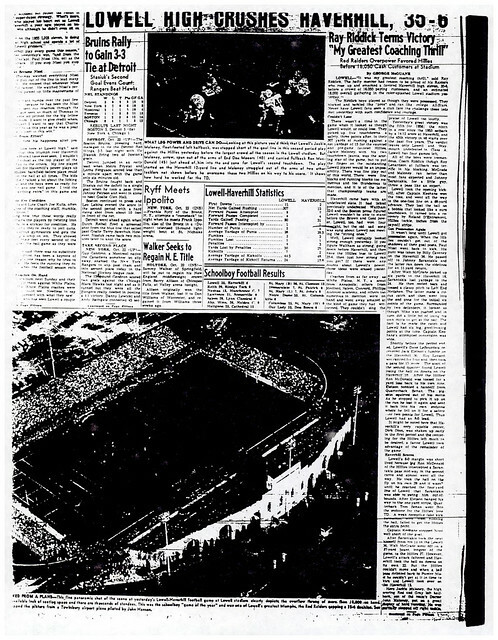 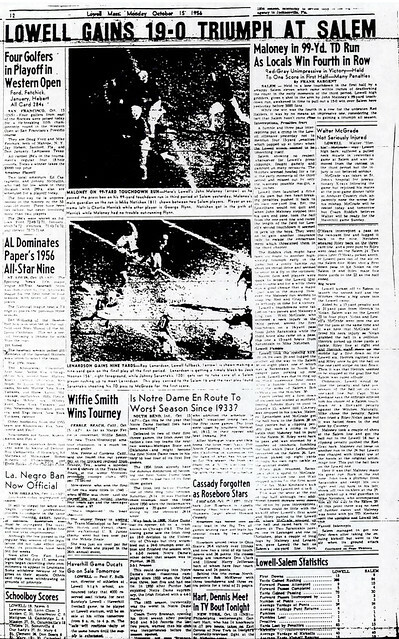 After service in the Air Force during World War II, Joe attended Boston College, where he developed into an outstanding 2-way starter (at linebacker and full back) for the stellar Eagle Teams of the late 1940’s. 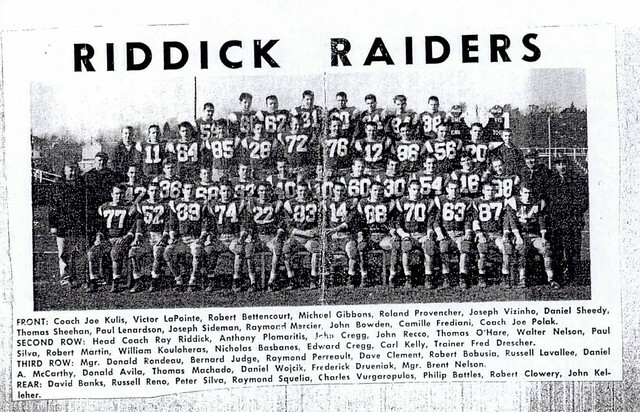 After graduation, Joe embarked on a career as a teacher/coach that has spanned over 40 years, during which he has had a positive impact on the lives of three generations of local area student/athletes. 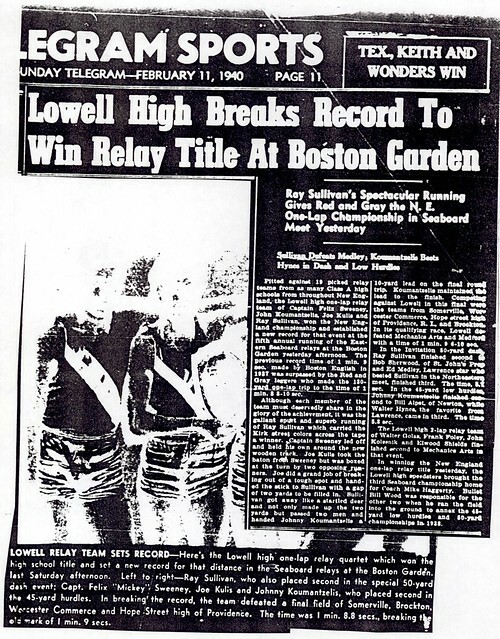 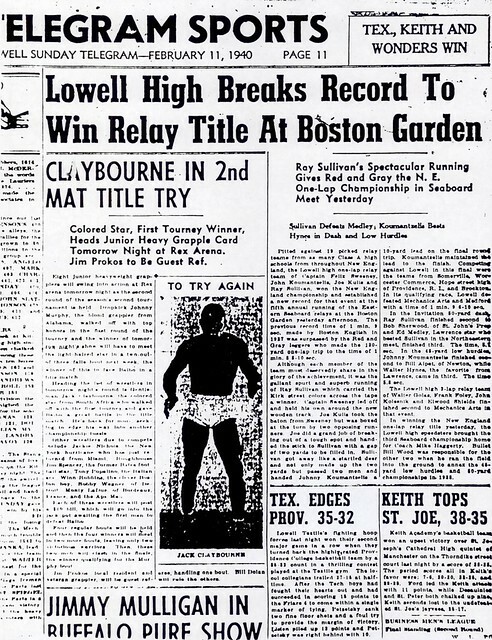 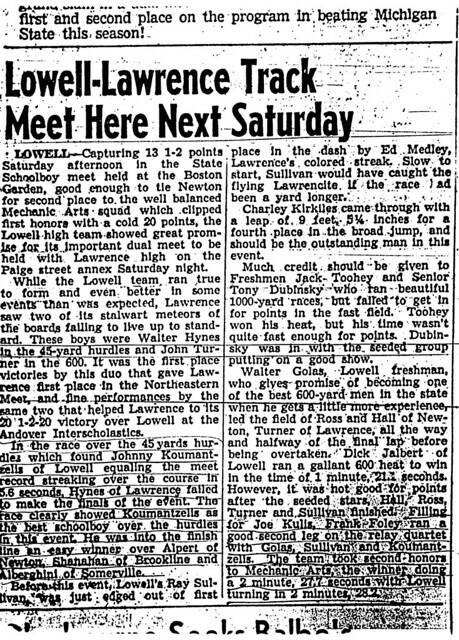 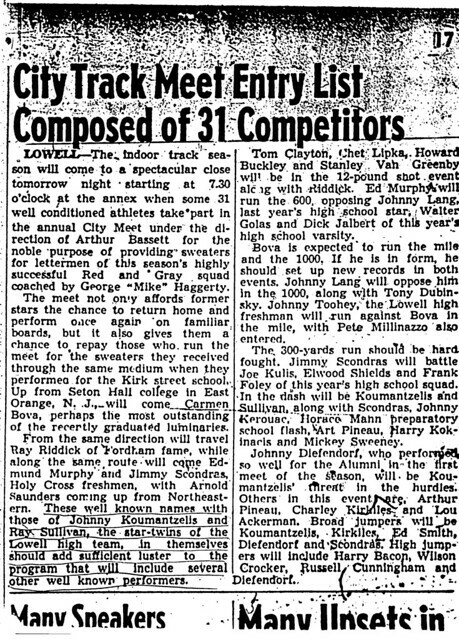 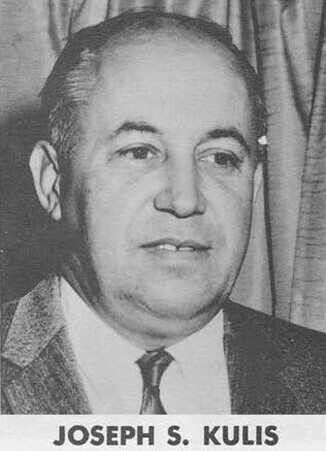 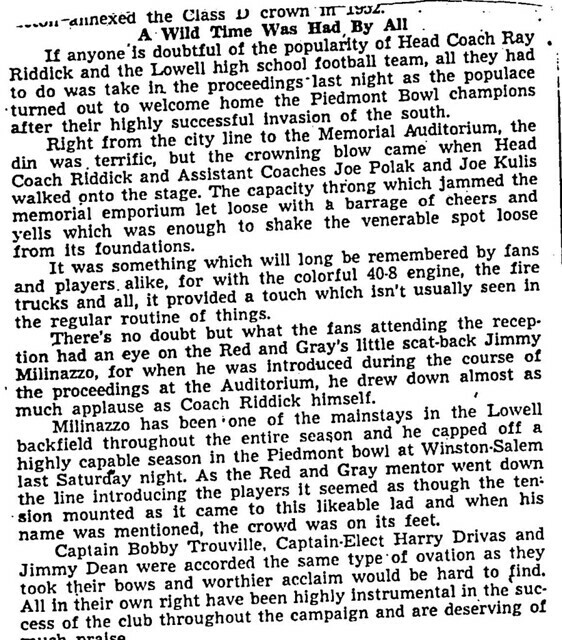 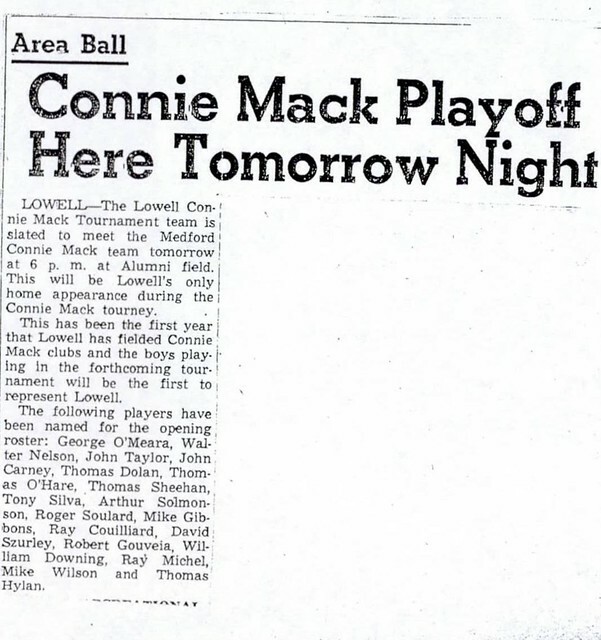 As Lowell High School’s line coach during the 1950’s, Joe played an integral role in the dominance of Eastern Mass Class A Football enjoyed by Ray Riddick’s Red Raider Squads of that era. 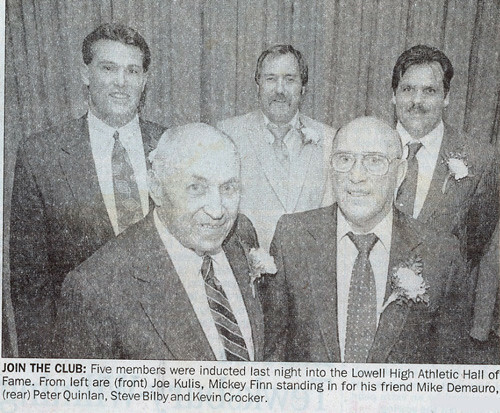 Continuing his coaching career at Dracut High School, Joe made significant contributions to the successes of the Middies’ football, wrestling, and girls track programs.